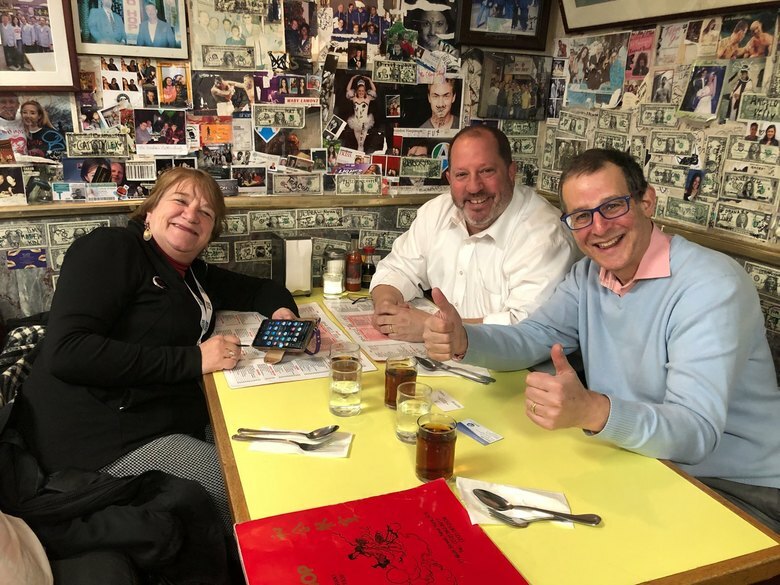 Brooklyn, NY-based 3DVuz.com CEO / Photographer Howard Witz (@3dVuz) was kind enough to take Hilton Head, SC-based RE/MAX Island Realty Cathie Rasch (@CathieRasch) and I to (a spectacular Chinese) dinner in Chinatown during Inman Connect NY 2019 (ICNY19) last week. Great thought-starters about how to make your business card work harder for you. 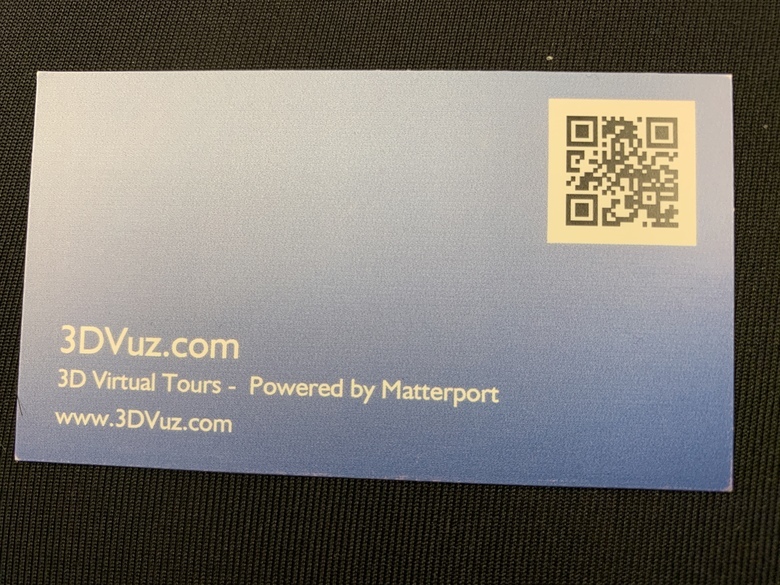 Got something special that you are doing with your business card? Please share it here. And, thanks for Howard and Cathie for being long-time WGAN Standard Members of the We Get Around Network. P.S. Howard, thanks again for dinner and the t-shirts for Cathie and I. I'll get my wife to take my photo wearing it and post it here. Maybe Cathie will do the same. 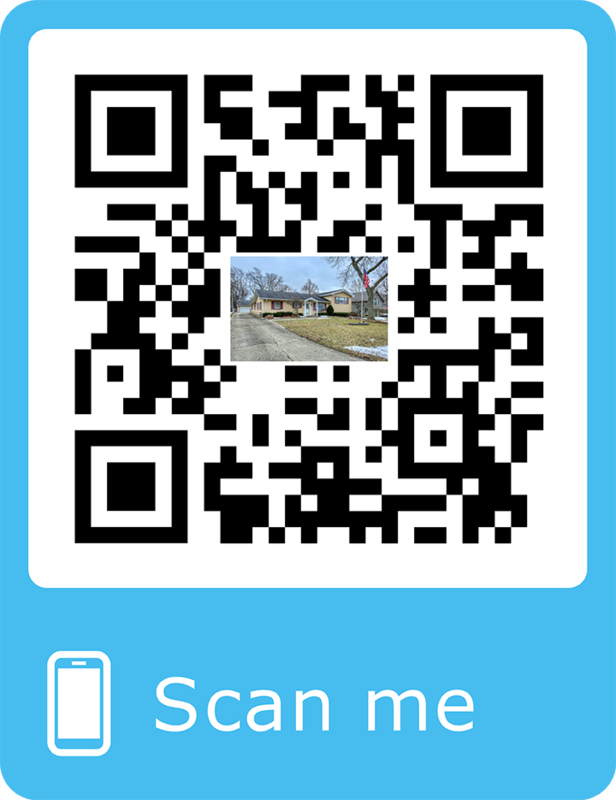 I've included a QR Code like this one with every scan I do. 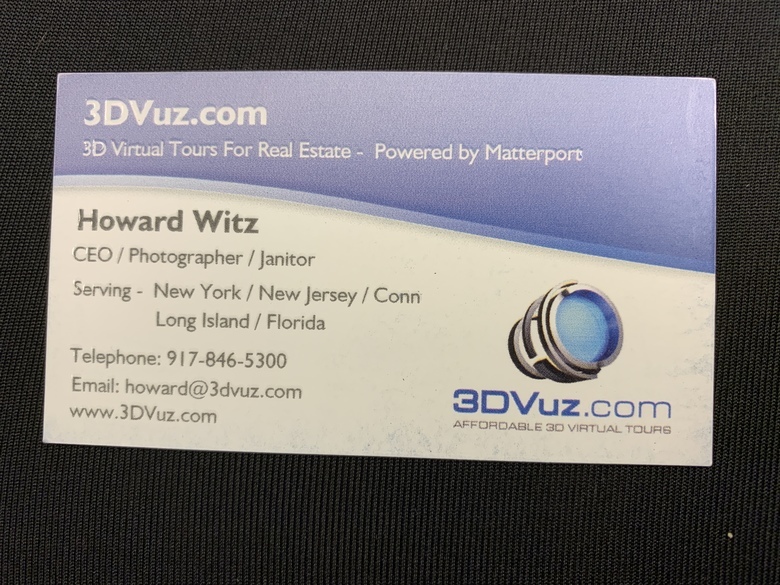 It links to the Agents webpage I create for them with WP3D models. 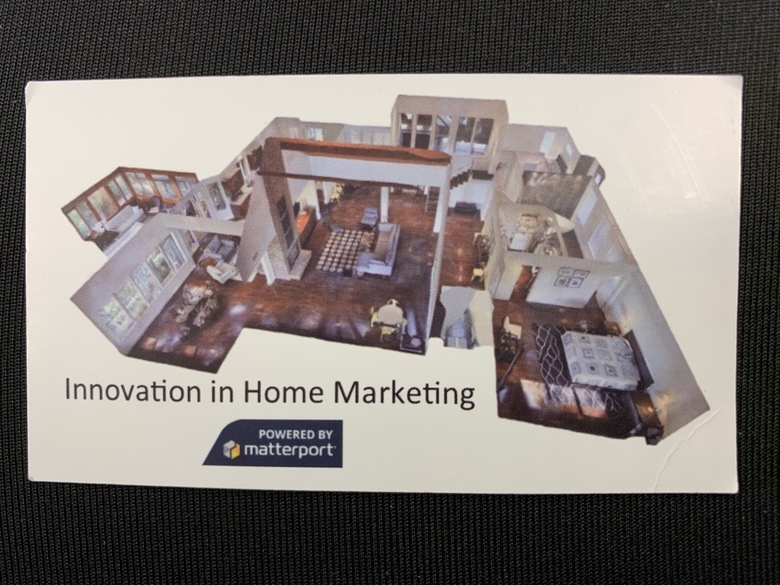 Most of them are printed on the flyers they hand out and use for open houses so potential buyers can see all their marketing they did for the home. P.S. Do you offer an Add On of a Sign Rider with the QR code? @DanSmigrod No, Where can I get them? @ArtisticConcepts can help you with Sign Riders that include QR Codes. 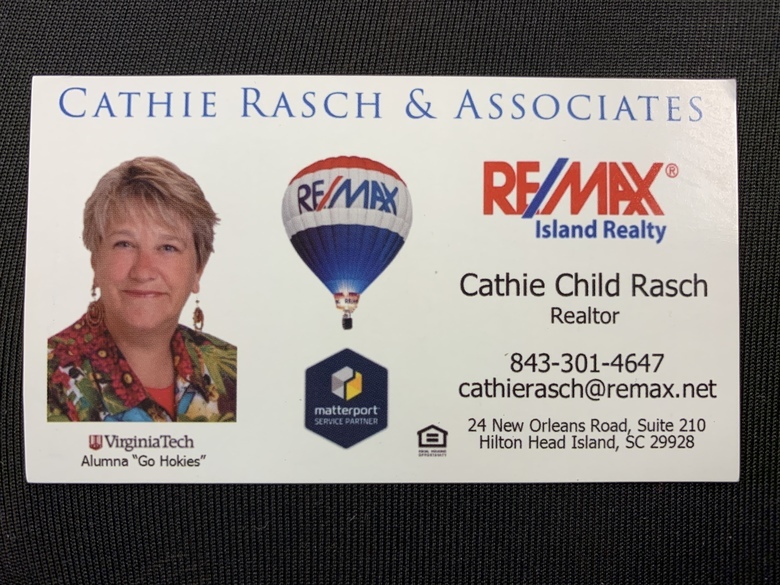 Did you do something special with your business card? Please share here.